THE LATEST NEWS AND HAPPENINGS AT OUR CLUB!!! 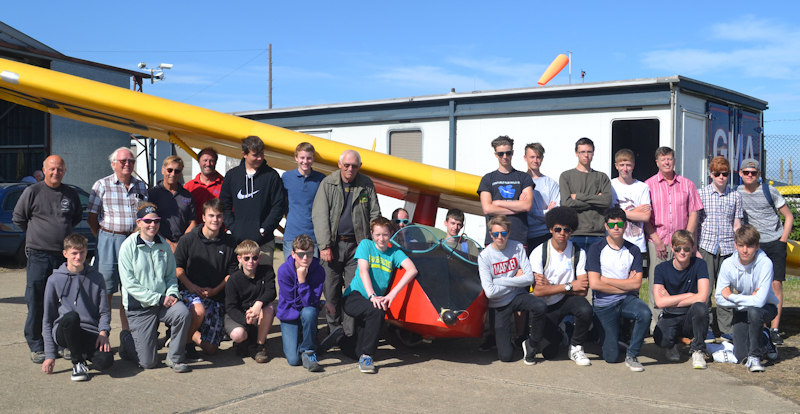 Upwood, a great way to showcase all the young talent coming into gliding! 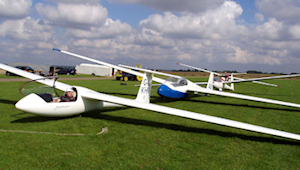 stage of training (such as the launch and landing). point after the first day. with a trophy to celebrate. 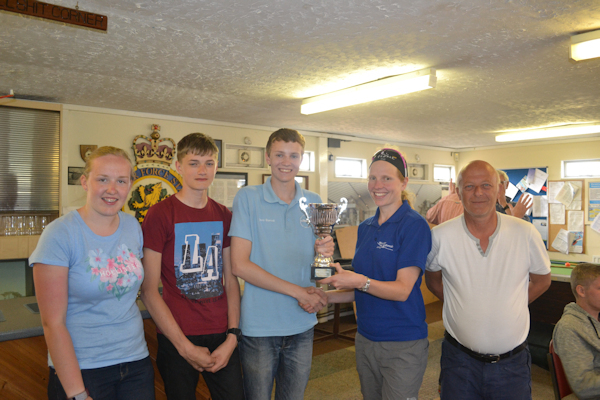 Cambridge finished third and Dunstable came a very close fourth. 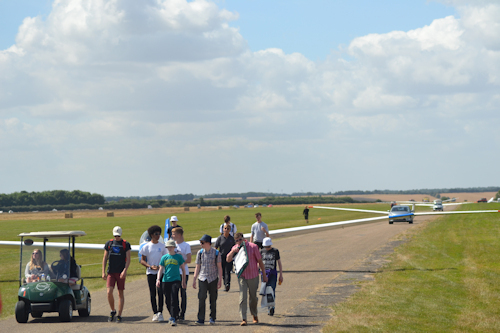 As all fellow glider pilots will know, gliding is a game of patience for those left on the ground. who perhaps otherwise wouldn’t come into contact with such a wide variety of characters. and just having a bit of a laugh together. see. These are people that will keep our clubs going in years to come! All four clubs have developed a close rivalry and are looking forward to next year’s rematch! Seems as if Adam Roberts (from the Ramsey Reporter) had a good time at NVGC .